If you run a company that depends on local customers, then local SEO is vital for your business. Local SEO is a subset of search engine optimization that helps people in your area find you on the search engines. And let’s be honest. When we say “the search engines”, we really mean Google. What Can You Do Now to Improve Your Local SEO? 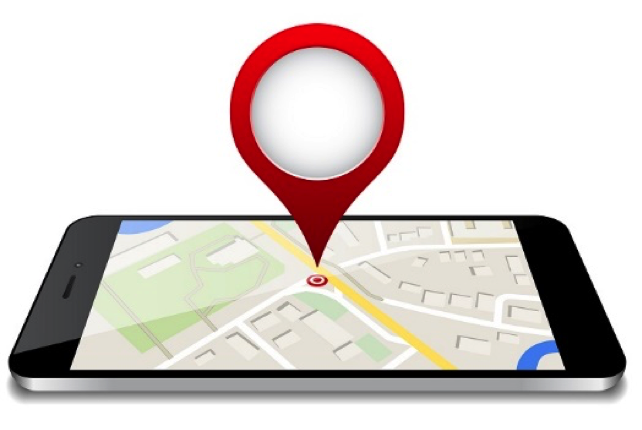 In the coming year, local SEO is going to focus more on mobile marketing than ever before. The younger your target customer is, the more likely it is that they are shopping online. But that doesn’t mean that your older customers are not doing the same thing: following a 2014 study, Google made it widely known that half of consumers will visit a store the same day they run a local search. Remember, that study was conducted nearly two years ago. That percentage has almost certainly increased by now. Once you identify your website’s weak points, you may need to get some technical help to get it in order. After that, get to work on your local SEO campaign. While some business owners like to roll up their sleeves and dig into SEO, others think its total nightmare. Whether you do it yourself or hire an SEO expert, there is one thing for certain for 2016 – you won’t be able to ignore Google nor its impact on local lead generation. Ray L. Perry is a marketing consultant, business advisor and author. Ray is also the co-author of the “Marketing Guides for Small Business” eBook series, which includes topics on Website Design, Local SEO, Content Marketing, Social Media, Google AdWords, and Reputation Management. 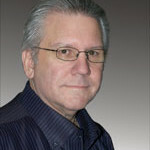 Ray is a featured author on Duct Tape Publishing and a key contributor to the marketing training website NeedMarketing.com. Ray is also the Chief Marketing Officer with MarketBlazer, Inc., a technology based marketing agency specializing in small business lead generation, lead conversion, and Atlanta SEO services. 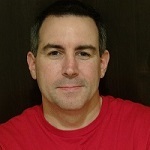 Phil Singleton is a self-described ‘SEO grunt’ obsessed with tweaking websites for search engine optimization, and creating WordPress SEO plugins. Phil is a Duct Tape Marketing Certified Consultant and has a B.S. In Finance from Fairfield University and an MBA from Thunderbird, The Graduate School of International Management in Phoenix, Arizona. Phil is co-author author of the Amazon best-seller The Small Business Owner’s Guide To Local Lead Generation (2015), and author of the Amazon best-selling Kindle eBook How To Hire A Web Designer: And Not Get Burned By Another Agency (2015). Phil is also co-author of the upcoming book “Top Ten Marketing Tactics” (2016). Ray and Phil are co-authors of Local SEO: Proven Strategies & Tips For Better Local Google Rankings.